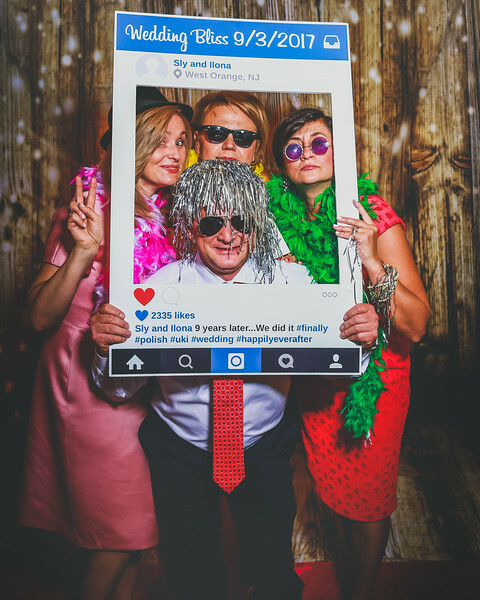 Welcome to our awesome fun photobooth galleries! This page contains your private, password-protected gallery. Your gallery contains all of our booth photos, downloadable at maximum resolution. Order prints of your favorite photos directly from your gallery! Our website is tethered to Bayphoto print lab, our favorite top-notch professional lab. All print orders are manually color and tone corrected by the lab to guarantee a perfect print every time. You may view our photos, and order prints directly from our website, via Bayphoto Print Labs. The lab offers prints on: paper, canvas, phone cases, cards, matting/framing options, and more! Free Shipping (for you, not us!) on all orders of $100 or more! Today is a great day, for a great day; Please enjoy your day awesomely ! !